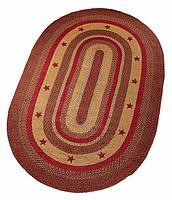 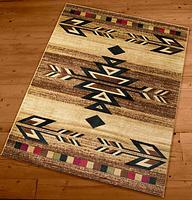 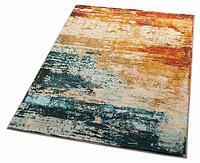 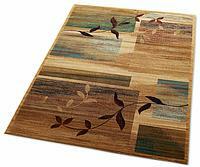 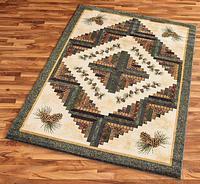 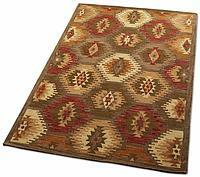 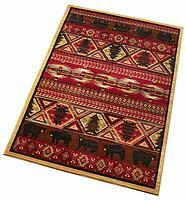 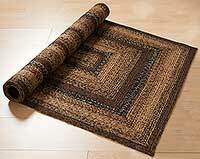 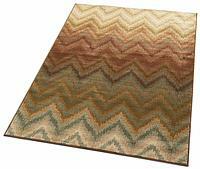 Area rugs both further enhance a beautiful wood or tile floor and help shape the theme of a room's decor. 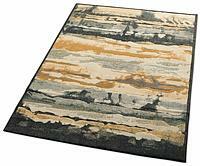 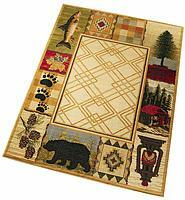 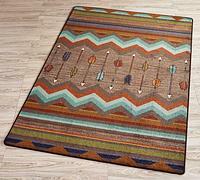 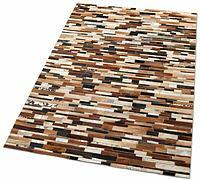 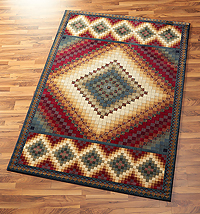 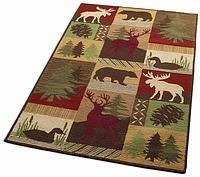 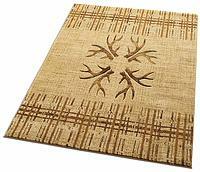 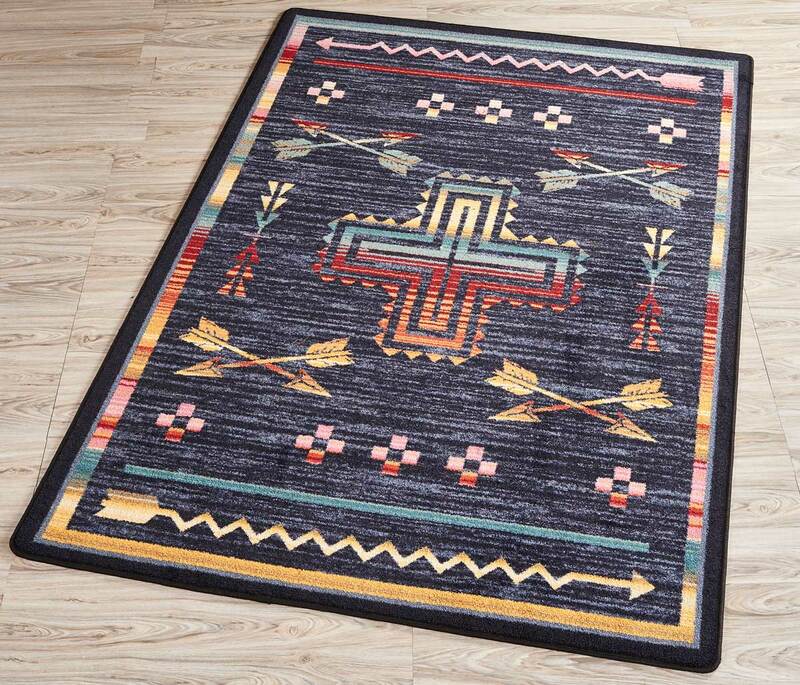 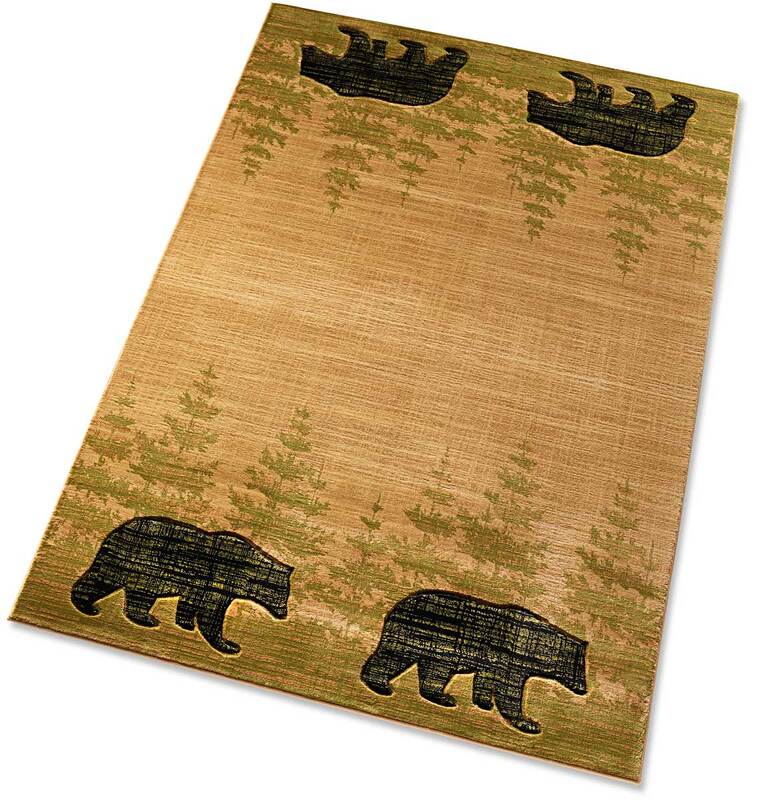 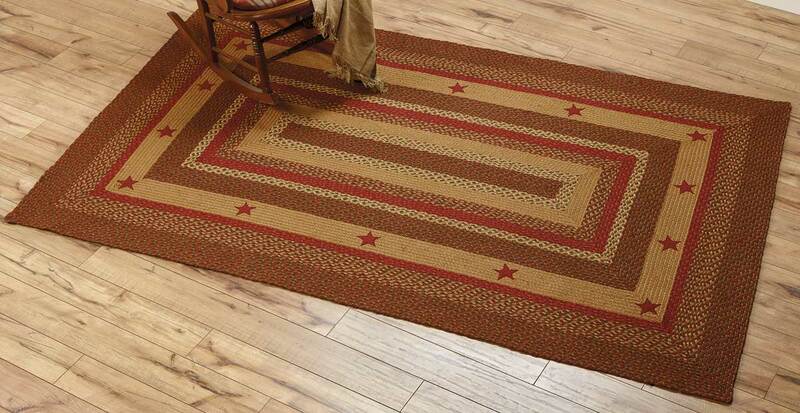 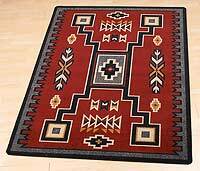 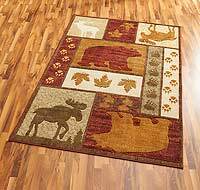 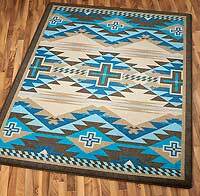 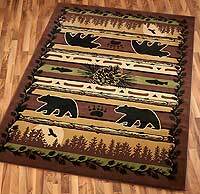 If you're looking for an area rug to enrich the ambiance of your cabin, lodge or home, you'll find a design that will work from within our large selection of unique, quality outdoors themed area rugs. 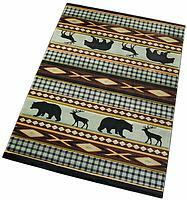 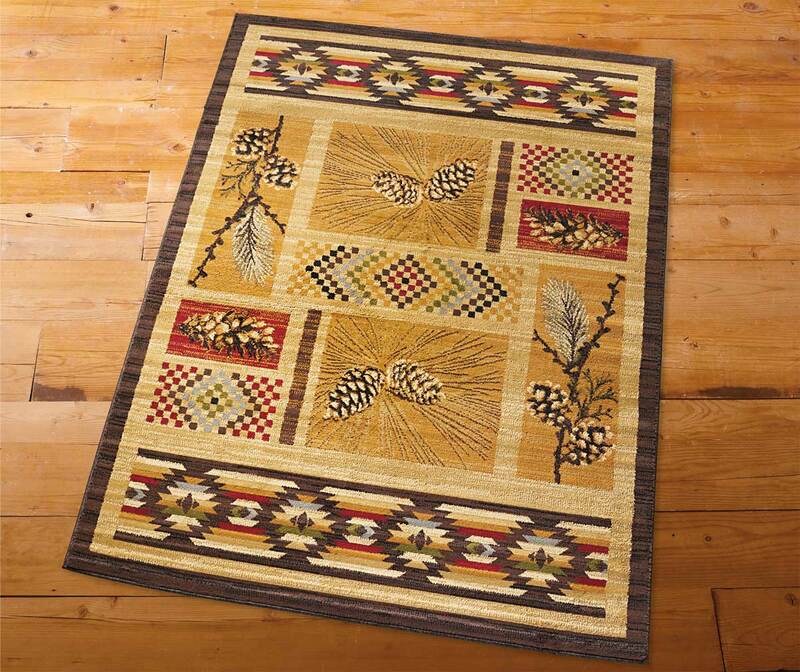 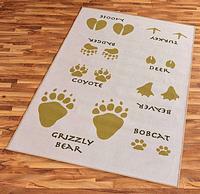 Choose from over 90 different patterns and themes, including western, southwestern, wildlife, fishing, patchwork and more, all imprinted on styles ranging from wool to braided to plush and soft.